Using automation & scientific molding techniques Sanmina manufactures 45 million drug dosage components annually with tolerances of ten thousandths of an inch and a fallout rate of less than 500 DPPM. 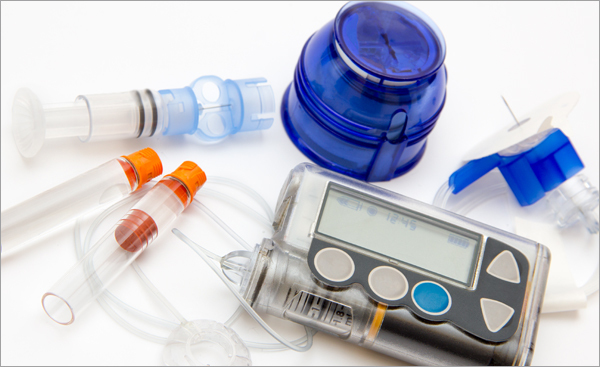 An in-house engineering team designs, develops & programs automation solutions to minimize manual labor, lower cost & maximize scientific molding practices to improve process control. 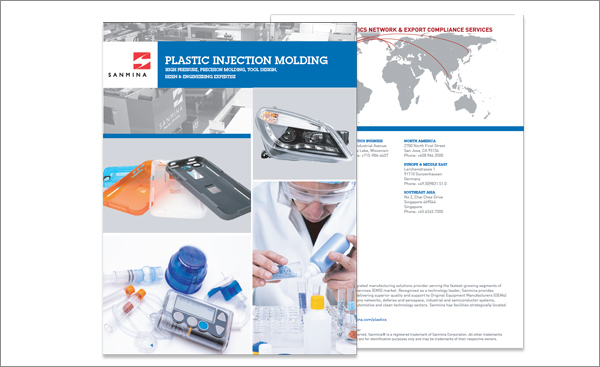 Using a scientific molding approach a cross-functional team took 50 new plastic injection molding tools to production within a week enabling this tier one customer to get to market faster with retail packaged plastic protective phone covers. An in-house team of tool makers & machinists integrated with tool manufacturers in Asia & the United States design & build 100s of molds annually. The in-house team monitors tools on a monthly basis & makes necessary modifications. Tooling, materials & manufacturing process engineers analyze temperature, fill rate & pressure using mold flow analysis to optimize mold quality, return on investment & product appearance when designing new tools. Tool design using scientific molding techniques and preventative maintenance procedures enabled more than 4 million shots to be achieved saving $900k in high precision tooling costs. Beryllium’s high thermal conductivity properties enabled repeatable tool release on a significant number of thin wall sections. Custom air cooling was used to mold core pins 1.5 inches in length with diameters of less then 0.25”. Sanmina’s engineers have significant expertise in resin materials for a diverse range of resins from the most common like polypropylene to the most challenging in the industry such as PEEK & Polyetherimide. Tooling, manufacturing process & quality engineers designed a lean manufacturing process to minimize handling & meet critical cosmetic specifications on parts up to 0.5M in length used in a medical system articulating arm. Some of the world’s best known OEMs trust Sanmina to produce their plastic components. Sanmina plastics facility is equipped with nearly 100 plastic injection molding machines with clamping pressure ranging from 28 tons to 1,000 tons. 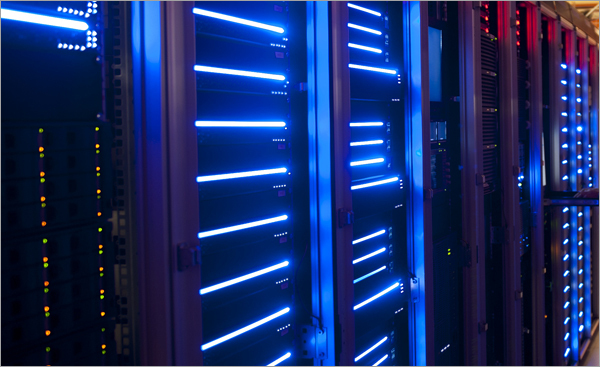 Our experienced tooling, process, quality and resin engineers work concurrently using a scientific molding approach to develop cost effective, highly reliable manufacturing solutions for medical, industrial, defense, multimedia, computing & data storage customers. Application of scientific molding combined with strategic partnerships with U.S. and Asian toolmakers enables delivery of cost effective very high quality plastic manufacturing solutions. Sanmina’s facility in Turtle Lake, Wisconsin provides complete plastic injection molding services in the Midwest United States. It is conveniently located near both Chicago and Minneapolis.